You’re about to hear a very timely conversation. In the last episode we spoke with Kerry Boulton about the importance of creating a sales mindset. Thinking big enough to develop our business in a way so that it has some value on the open market. 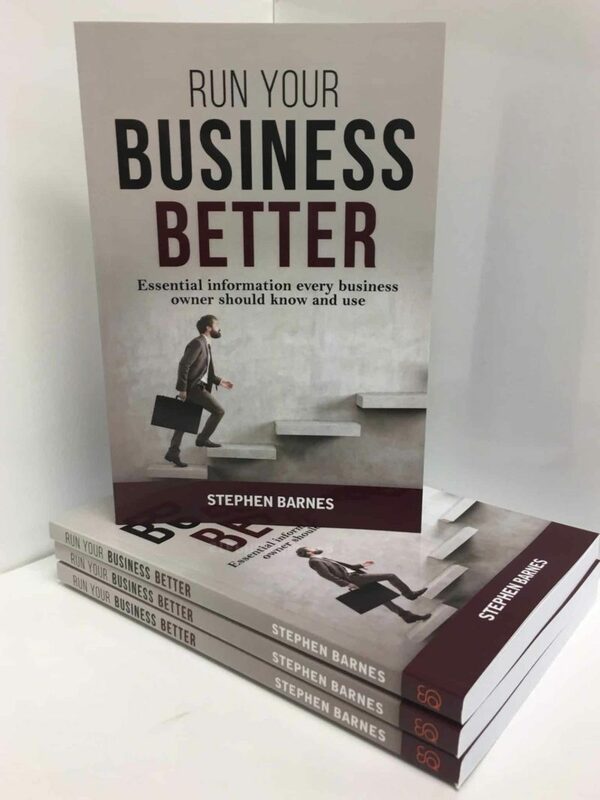 My guest in this episode is Stephen Barnes who is an expert in turning around businesses. He’s all about changing the corporate culture from labour-intensive stress factories into high-performing value machines. At this time of year when we are all full of enthusiasm for the opportunities ahead Stephen tells us the top five things we must have to ensure a flourishing company. Everyone has a reason for why their business isn’t doing well. Those are just the symptoms not the reasons. The biggest problem is that people are busy working in the business not on the business. You can be a great plumber, electrician or web designer and still go out of business. It doesn’t mean you’re bad at those things – it means you’re bad at business. Too often people are building a job not a business. Ask yourself this question: If you were to stop working tomorrow do you have a business to sell? If not you have a job not a business. When you went on your last vacation did you turn up at the airport with no idea where you were going? Every great business was built on a good plan but more than that they had a plan for success. People don’t value the plan. They develop one because the bank manager wants one. It should be a living document – one that is growing and changing with the company. It’s a proactive exercise to ensure you are on-track and hitting your goals. Marketing in the past was random and targeted at the widest possible audience through mediums like TV. It was a shotgun approach. That’s been flipped on it’s head. You need to think about your ideal client. Then target your marketing directly to that person. Building trust and providing information the customer actually wants should be top of mind.